Making the hiring process simpler makes staffing your company more manageable. If the IT recruitment and hiring process wasn't complex and time consuming, companies wouldn't need hiring managers. There are things IT hiring managers can do, however, to simplify the hiring process and make it not only more manageable, but more effective. Taking time to clearly define the recruitment process, interview process, job description, and requirements will save lots of time later. Applicants will know what to expect as they interview and what the job will be like once they are hired. As an IT hiring manager, defining everything ahead of time allows you to simply follow the process you have established without having to reinvent the wheel every time you want to hire someone. It is more difficult to evaluate candidates when without a job description and set of requirements. The more detailed you can make these descriptions, the easier it will be to know which candidate is the best fit for the job. Getting input from the department where the new hire will end up as well as other key company leaders will give you an accurate view of the skills and abilities needed. Another good thing to define are the deal breakers that will eliminate applicants from consideration before the first interview. These could be must-have certifications, a certain level of experience, or any other criteria your team has decided applicants must have. Turns out, it's pretty easy for some IT candidates to give good answers to interview questions even though they don't actually have the skills necessary to do the job. It's a good idea to give the final few candidates either a test of their skills or a sample project that will show what they can do in the "real world." Says Lisa Quast of Forbes, "These tests don't need to be elaborate, but they do need to be able to differentiate the candidates who have the necessary skills from those who don't." One important thing to evaluate is the candidate's cultural fit for the company or even the specific department. Sharing a drink or a meal is an effective way to do this quickly. At this time, pay close attention to both red flags and small irritations, which tend to grow much larger when spending 40 or more hours a week together for many months and years. Inviting a few key employees along and then getting their perspectives on each candidate may be even more helpful. 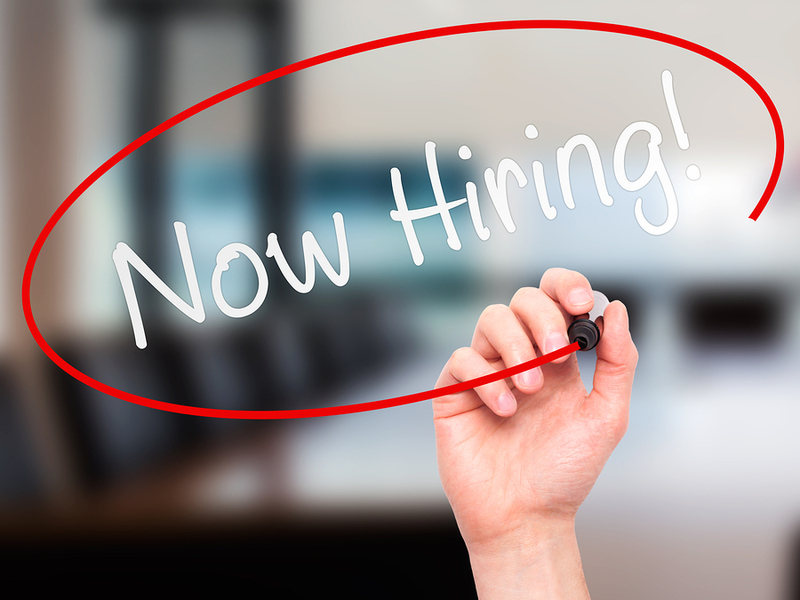 A streamlined IT recruiting and hiring process helps the company run more smoothly. It may make the hiring process simpler to hire two people for an open IT position instead of just one. Many times, one of the two won't work out, and it can be difficult if not impossible to tell which one it will be ahead of time. It will be more paperwork and expense initially, but will prevent you from starting all over in the hiring process if one doesn't work out. If by chance you end up with two great employees, what a great problem to have! Getting help from a consultant not only saves time in the IT hiring process, but it also gives a measure of objectivity that can be valuable. Consultants or recruitment companies usually have proven hiring methods that are backed up by research into what works best. Look for a company that specifically deals with the IT hiring process. GDH Consulting provides exactly this kind of help to IT hiring managers, so contact us today if you need help adding to your team.